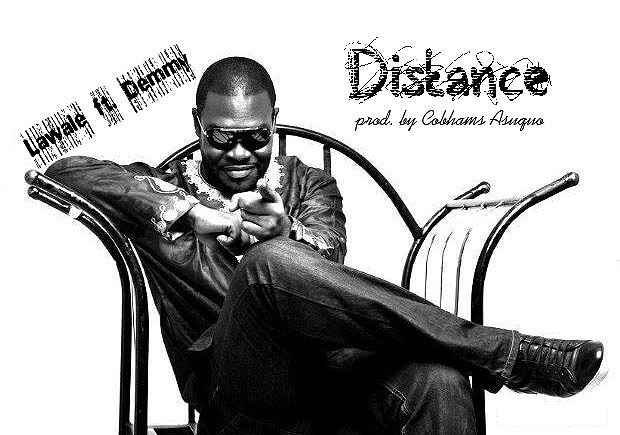 The song "Distance" as produced by Cobhams Asuquo was recorded by Lawale, a singer, song-writer and guitarist who has been on the music scene for a while now. Having previously had tunes churned out by some of the finest producers in Nigeria, Lawale brings on board a fellow artiste by the name Demmy [who we would recall from his recently released "Tuale" track] and they both apply nothing short of pure finesse on a song that analyses the outcome of distant relationships. Laced on beautifully patterned instruments, Lawale comes through like a perfectionist, and the same goes for Demmy, another wonderful R'n'B singer we should watch out for. Kudos to both singers, as well as Cobhams Asuquo for churning out a song that would come as a breather to the Nigerian music scene of today and would definitely remain on the playlist of music lovers.